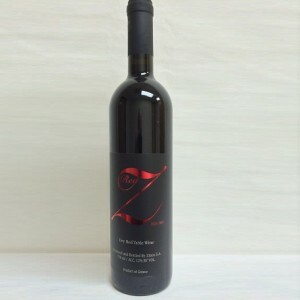 Deep Rubby red Color, full-bodied wine. Aromas of red fruits, pepper, vanilla and cinnamon in the nose. Generous and intense flavor, spicy and balanced in the Mouth. 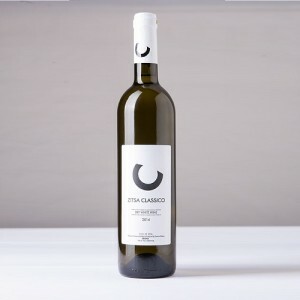 A unique and special white, growing organic wine that is cultivated on the slopes of mountainous Zitsa from the 16th century. The formality of this variety is predefined by the soil and the microclimate of the area. The vinification at low temperatures highlights this wine. Golden yellow color with greenish tinges. Fine, fruity aromas of apple, pear and citrus in the nose and citrus flower blossoms. Rich and round in the mouth with balanced acidity and hints of white peach. 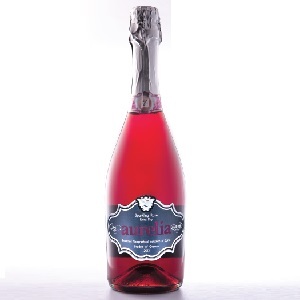 A refreshing, sparkling wine full of freshness and formality. Fresh peaches, green apple, orange blossom and lemon peels aromas. Mouth with a nerve and tingling bubbles giving a delightful finish with hints of bread crust. 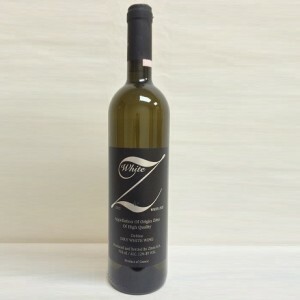 Dry white wine made from 100% Debina grapes showing aromas of apples and cinnamon. Pale straw yellow color with a bouquet of spring flowers, lemon and green apples. Fine delicate palate with medium body and notes of cinnamon on the finish. 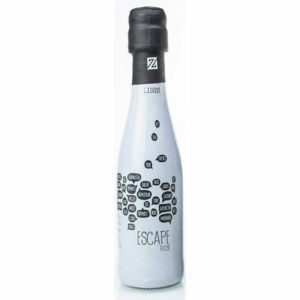 An off dry rost, sparkling and delicious wine. 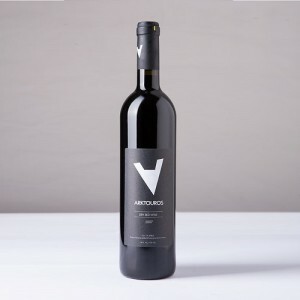 Strict Debina flanked by Vlachiko and Bekari, giving an attractive wine with fresh red fruits emphasizing on cherry and strawberry, with traces of tomato and violet. VINIFICATION: classical white vinification takes place at low temperature. The fermentation continues and is completed during the spring as the temperature raises. The second fermentation is held in sealed tanks under controlled conditions where CO2 production is the result of this second fermentation. 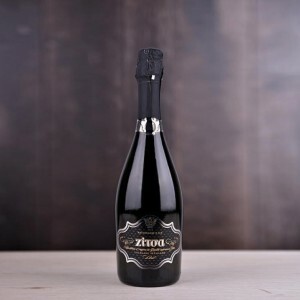 The sparkling wine Zitsa showcases classic varietal characteristics managing to maintain an authenticity in flavor and a fruity aftertaste. TASTING NOTES: Brilliant yellow colour. This crispy, elegant Debina displays flavours of lime and green apple and is characterized by freshness and vivacity. FOOD PAIRING: easily combined with fish, white meat, shell fish and also alone as an appetizer or at the end with the desserts.